Remember the days when airline food has such a bad reputation that it has almost become the standard for terrible cuisine? Thank goodness times are a changing, and airline food has upped their ante. 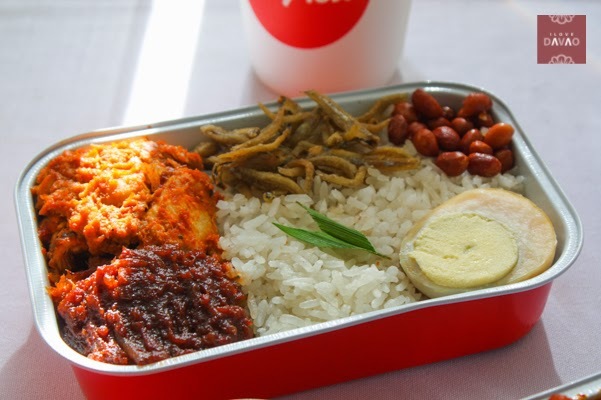 Case in point: Air Asia’s new array of in flight food. 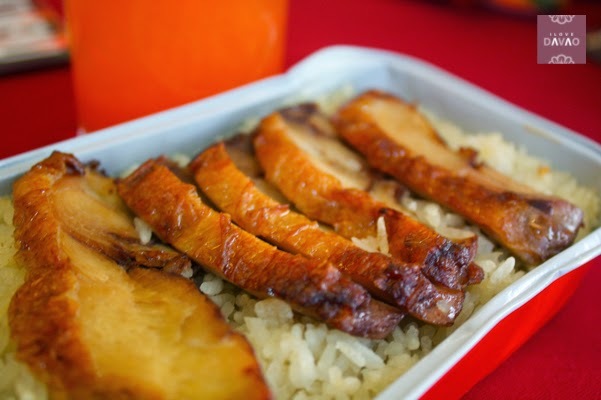 Air Asia offers an assortment of meals to suit any picky eater’s taste. Plus, the meals are Asian inspired, so diners will always feel at home even at above 35,000 feet in the sky. 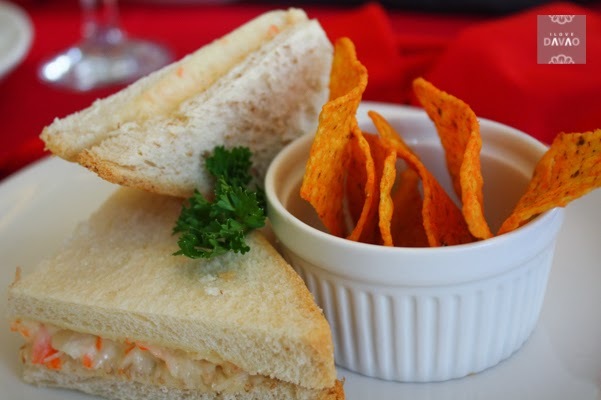 For domestic flights, Air Asia offers sandwiches, perfect for satisfying cravings during short trips. 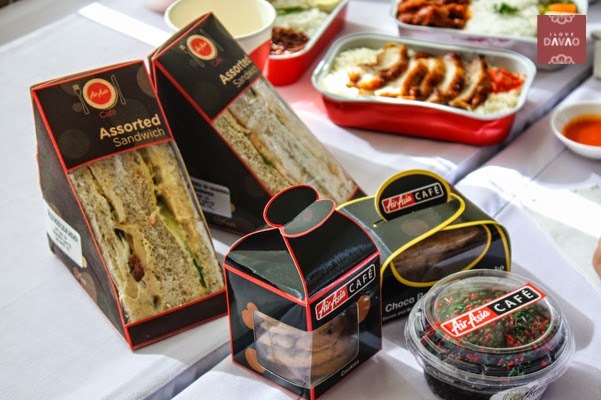 Passengers can choose between Chicken Caesar and Kani sandwiches (P130 each), which they can pair with noodles or chips. Uncle Chin’s Chicken Rice, a roasted chicken meal seasoned with Uncle Chin’s special secret chilli, ginger, and garlic sauce. This is one of my favorites. I always order this whenever I get the chance. Pak Nasser’s Nasi Lemak, made with coconut rice, Pak Nasser’s special chilli sambal and juicy chicken rendang, with fried anchovies, crunchy peanuts, and half a hard-boiled egg on the side. The crunchy peanuts and fried anchovies added texture to the dish and the sambal sauce perfectly complements with the chicken. Highly recommended for travelers who loves Asian food. 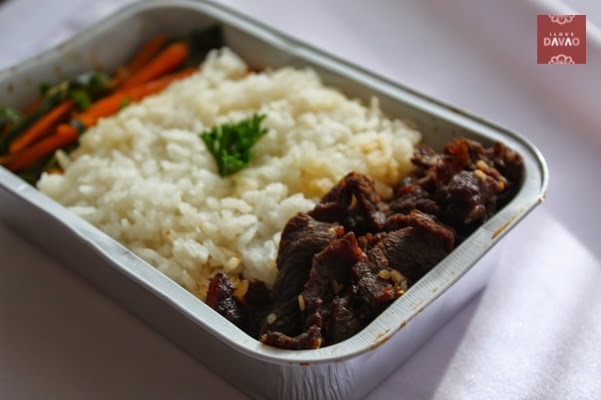 The meals above are worth P200, but passengers can get a 20% discount if they pre-order the meals 24 hours before the flight. Honey Glazed Soy Chicken, made with chicken breast doused with sweet-and sourness of the honey lemon sauce. What meal is complete without dessert? 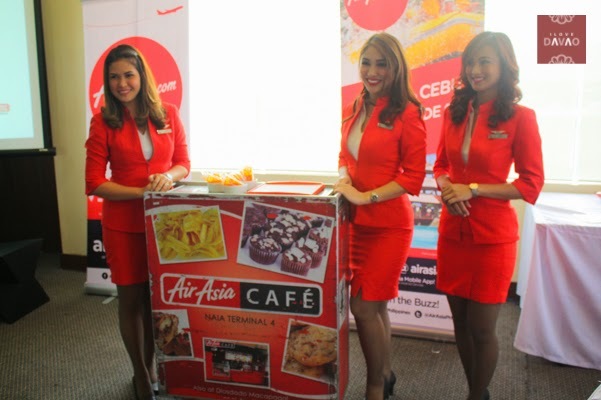 Air Asia has got that covered as well with its unapologetic roster of sweet treats: Choco Banana Pound Cake, Chocolate Chip Cookies, and the best-selling Sinful Chocolate Cake. The cookies are really good. You’ll feeel the chocolate chips mels in your mouth as you start chewing the cookies. The chocolate cake on the other hand is definitely sinfully delicious. I loved it a lot. 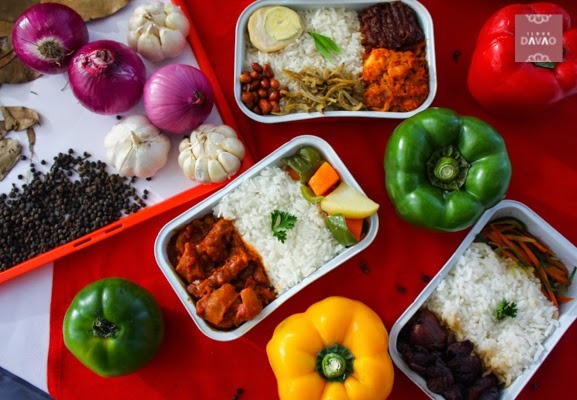 Now aren’t you happy that you won’t be stuck with “yucky” airline food the next time that you fly? 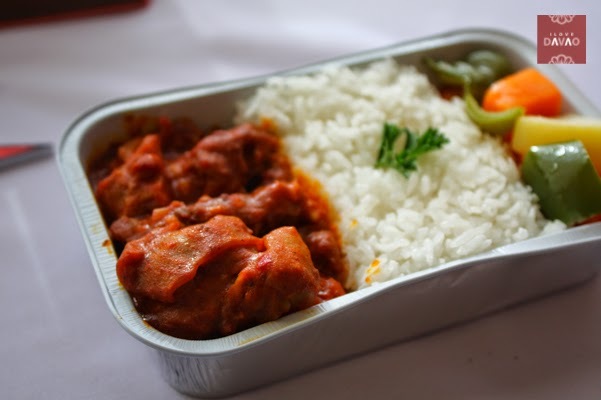 Just fly Air Asia, and you’ll never regret ordering that in flight meal!